Located 450 metres from Nice Train Station, this hotel offers air-conditioned guest rooms with satellite TV. The hotel has a bar and a mature garden with a patio area. Rooms at Hôtel Oasis are simply decorated and feature a flat-screen TV, fridge and tea and coffee making facilities. Most of the rooms have either a balcony or patio. A buffet breakfast is served each morning at the hotel. Guests are invited to relax in the hotel’s lounge or enjoy a drink on the outdoor patio. Free Wi-Fi is available in the hotel’s reception area, which is open 24 hours a day. 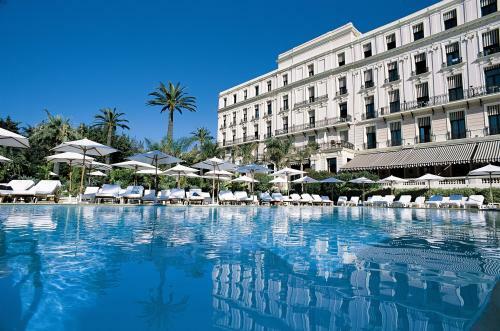 Hôtel Oasis is a 15-minute walk from the Promenade des Anglais. Old Nice is 1.5 km away.